If you are using more than one Android player for multiple stores, PageMan gives you the opportunity to sync your content. Simply and easily synchronise multiple Android players that are on the same network, in order to play Schedules at the same time. This can be done if the devices are all on the same network and the Schedules are the same length in minutes. This feature is ideal for multi-screen content, if you would like your content to be playing at the same time over multiple screens. This means that the same message (such as sales and other promotions) can be shown around your establishment, no matter where your customer is standing in the store or restaurant.  For more information on our features, contact us on +27 (0) 72 863 0116 or support@cloudone.mobi and we’ll be in contact.